The original post for this song is here, with some of the ways I use the song. I haven’t written up how I use this as a game song – that’s something for another day. 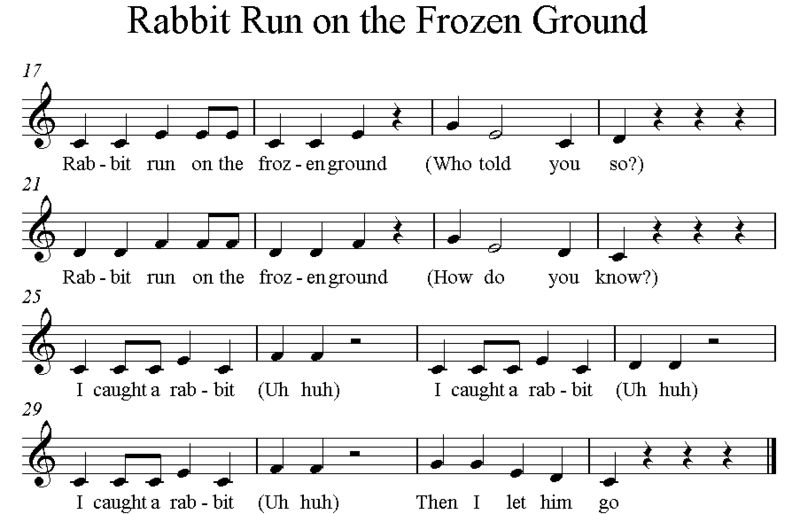 This entry was posted in Class Teaching, Songs and tagged call and response, singing game. Bookmark the permalink.